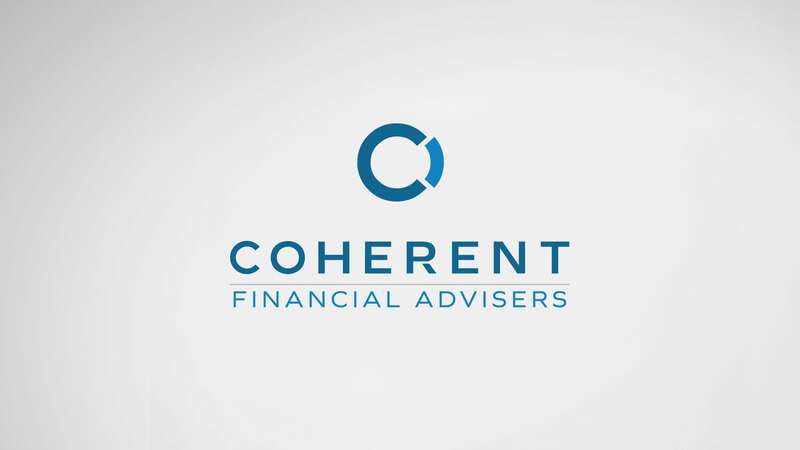 Coherent Financial Advisers provide comprehensive financial planning, investment management, and employer benefits planning guidance to their customers. Tenth Muse helped this client with a re-brand and website design/development. 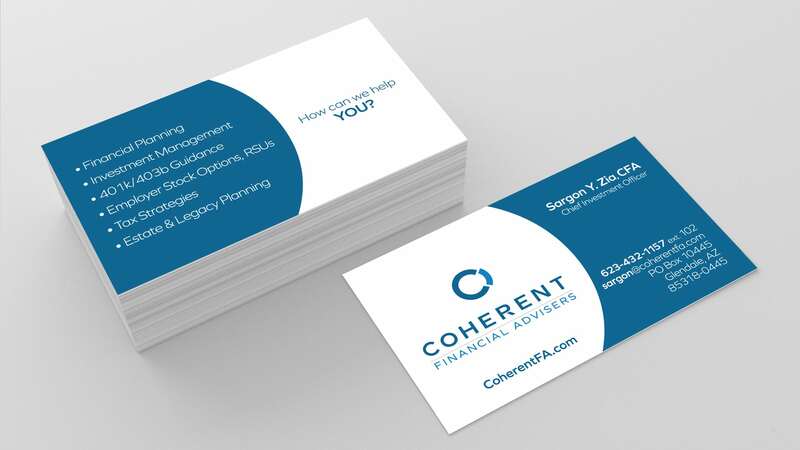 The brand symbolizes the adaptiveness of putting their clients’ portfolios together, like a puzzle, in a way that is a perfect fit for their unique situation. Tenth Muse integrated this brand seamlessly into their website in a way that breaks the typical block style template of most websites today. By integrating the curves and circles of the mark, the brand is felt in every scroll the user takes. 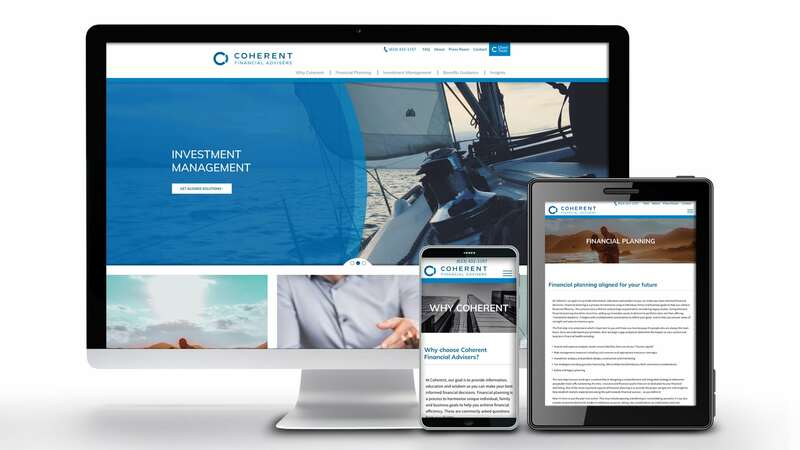 Because the owners of Coherent specifically wanted to manage their site’s content from top to bottom, each page’s content management tools were built out for easy updating. Tenth Muse’s philosophy is to build a functional tool so that the owner has complete control making changes going forward.